Hi dear Member; I congratulate your entire team on your new anniversary. Hi dear members; This is not a problem with you.It will be corrected soon. 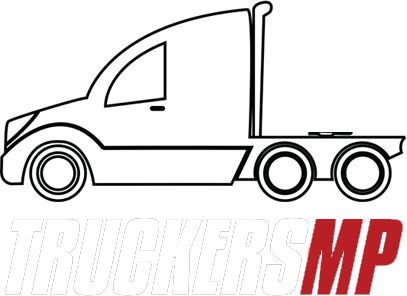 Hi Dear Member; TruckersMP staff is very good.All admin's best driver. Hi dear members; I not understand this question.